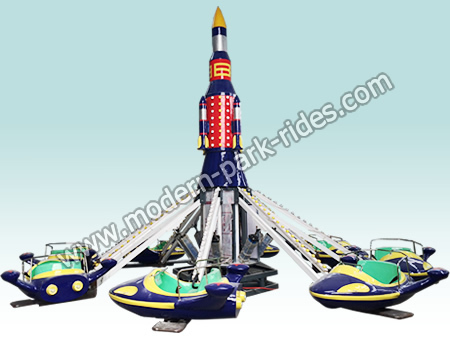 Park Airplane-ride by mechanical, pneumatic, hydraulic and electrical systems, is a center around the vertical axis rotation, lifting the freedom of play equipment. 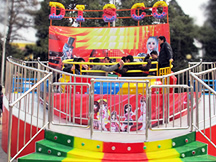 Plane around the central rotary rocket, and gradually rising, visitors grip joystick random movements in flight, chasing each other, shooting, realistic image of the air war shot in the most pleasant, the play equipment is not only performance, simple operation , and new and innovative shapes, gorgeous and charming lanterns decorated, realistic and stimulating air combat sound effects. 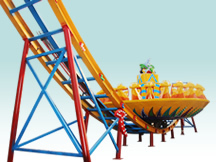 It has to drive the high-altitude driving adventure, the freedom of leisure, a tourist can control the movements of modern recreational facilities. 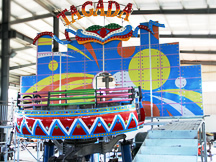 Each cabin of this park Airplane-ride is made of fiberglass reinforced plastics(FRP),equipped with gorgeous lighting,great music,Non-fading and durable painting. 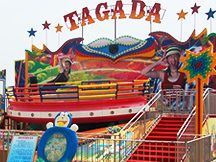 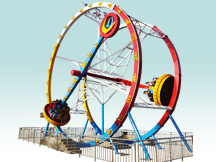 The park Airplane-ride is very suitable for amusement parks,indoor and outdoor playgrounds,shopping malls,residential community,and fairground for carnival.